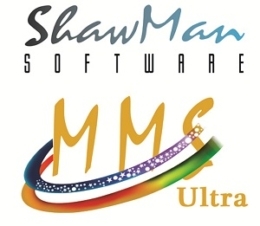 ShawMan MMS Ultra is a could based application that allows a hotel/restaurant brand to manage its supply chain activities efficiently. Right from indent to purchase, to receiving and finally tracking items’ consumption in finished good, it can manage all major functions efficiently. MMS supports multi-location operations and hence accommodates concepts like central warehouse, kitchen, commissary, etc – so a well spread chain of hotels or restaurants can bank on it for their semi and finished goods movement. Authorization to be done/Authorization Completed Mails sent from MMS system to pre defined email Id’s. Option to export all reports into various formats including MS Excel, Word etc.